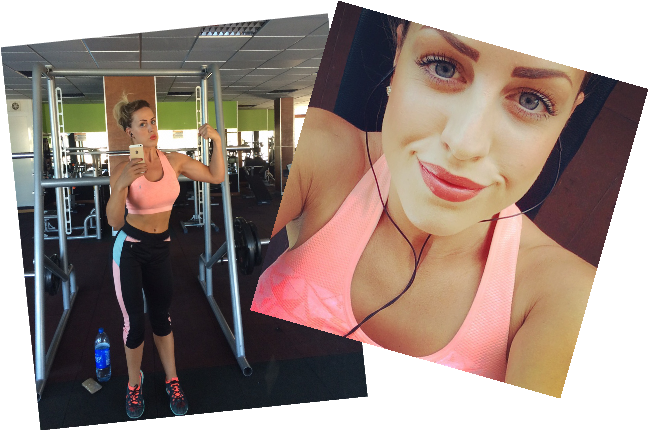 We take a look into the daily life of O Beach Ibiza’s keyring Photographer and fitness fanatic Sam ! My alarm goes off ! I started my day by making a nice healthy breakfast for myself and my flatmate Alana, we had greek yoghurt with fruit and we caught some sun on the terrace! 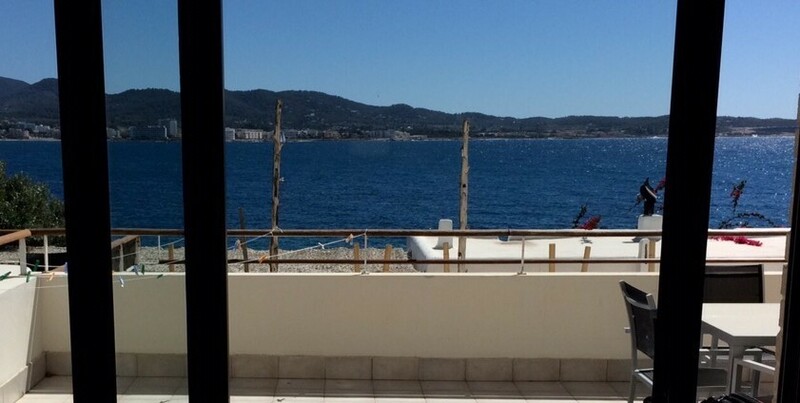 I live in Cala Gracio and I’m really lucky to have such a lovely apartment with a great view. home and started to get ready for work. I started work by setting up my station, making sure everything is running okay with the camera and printer etc. I then headed into the venue where I got to meet different groups of people! Snapping photos and selling keyrings or printed copies so that people can take their O Beach Ibiza memories home with them ! Just finished work so I packed up all my equipment and started to get ready to go for dinner with some of my girlfriends. The girls and I headed to Tapas restaurant for dinner and cocktails ! 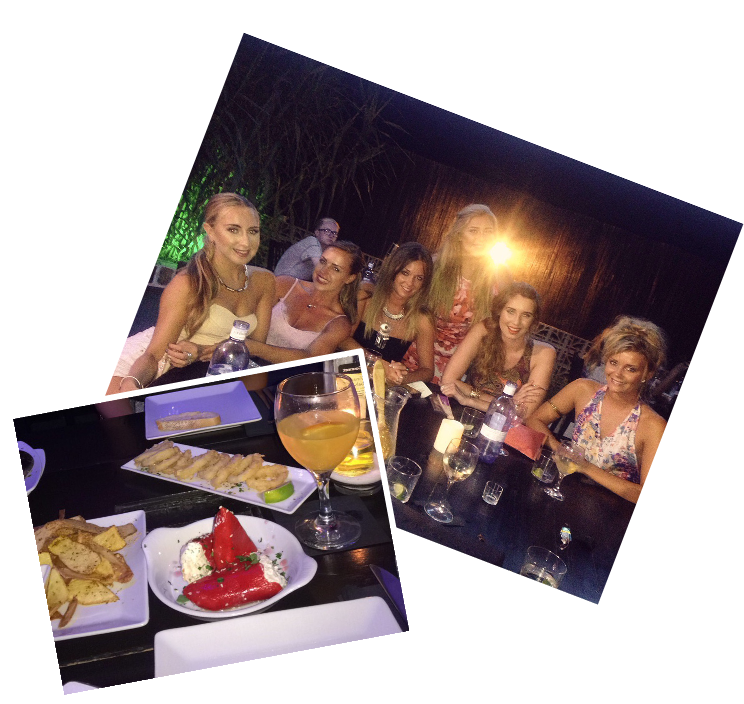 We shared the calamari, stuffed peppers, cajun potato skins and padron peppers! Oh and a jug of white sangria ! 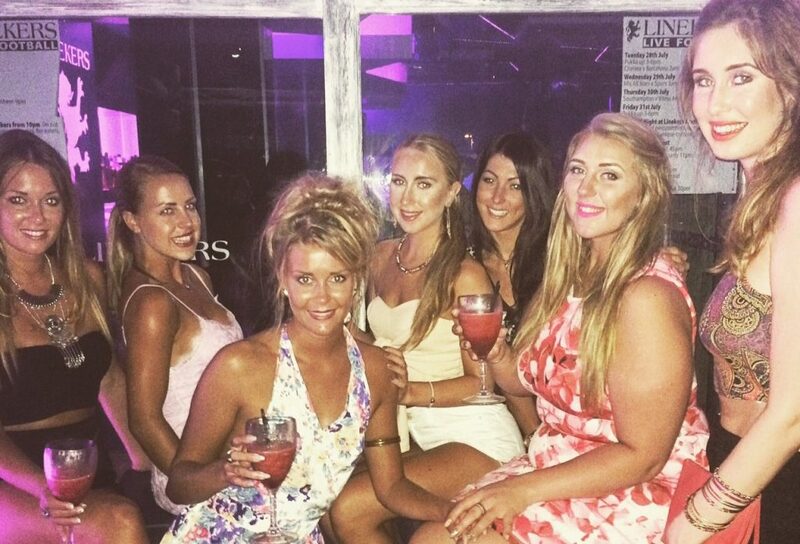 After dinner we all headed to Linekers Bar where we bumped into a lot of the O Beach Ibiza staff and have a few drinks and a catch up.Then I made my way home for an early night so that I’d feel fresh for the next day!